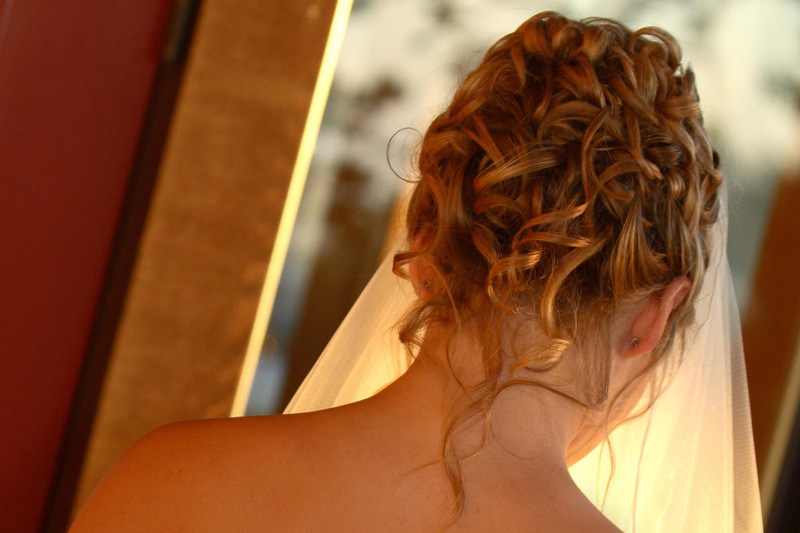 The Top Shop Salon and Day Spa Bridal Team will help you look and feel radiant on your most important day. We have tailored our service to suit your needs; you can pick one, two or all three parts to make your day truly special. Includes wedding day hair design, makeup application and classic manicure.Prices vary according to length and hair type. **Our spa can accommodate as many as 12 people for gatherings. We are available on evenings and weekends, but please give us as much advance notice as possible. The group host will be asked to supply information on all guests including full name, addresses, phone numbers and service choices.